The drive to empower organizations to achieve more especially nonprofits has never been high. Touching and transforming lives in the minutest way possible but with a lasting effect. In recent times with hurricanes, mudslides, storms, earthquakes and disasters destroying and affecting lives and property we all see how technology is being used as a medium of intervention. Microsoft remains committed to empowering every organization, not only businesses for profits but more so those who have leave a rippling effect in small ways. Microsoft currently offers nonprofits free cloud services though it’s Cloud for Global initiative. The new announcement offers nonprofits Microsoft 365 for Nonprofits and 10% discounts on Surface Books and Surface Pros. Microsoft is also offering a Technology for Social Impact group that will serve nonprofit organizations worldwide. The group will help nonprofits with moving to the cloud and any support they need. Microsoft’s core commitment in empowering shows with their new offers. The office 365 for nonprofits comes as a package of intelligent solutions including Office 365, Windows 10, and Enterprise Mobility + Security. Also offering their premium Microsoft devices says a lot. They say “nonprofits deserve devices that will help them unlock the true potential of their people and teams, and improve the impact they have in the world”. An example of this empowerment is how a medical team in Uganda, Medical Teams International (MTI) has transformed digitally. From when they used to take several weeks to get information to a matter of clicks. From when they had to be buried in stacks of papers collecting data. Now using Microsoft solutions like Azure, SQL databases and Power BI they can forecast an outbreak and educate the community. This technology is saving lives. Read and learn more about Microsoft’s new offerings for nonprofits and how you can be a beneficiary. 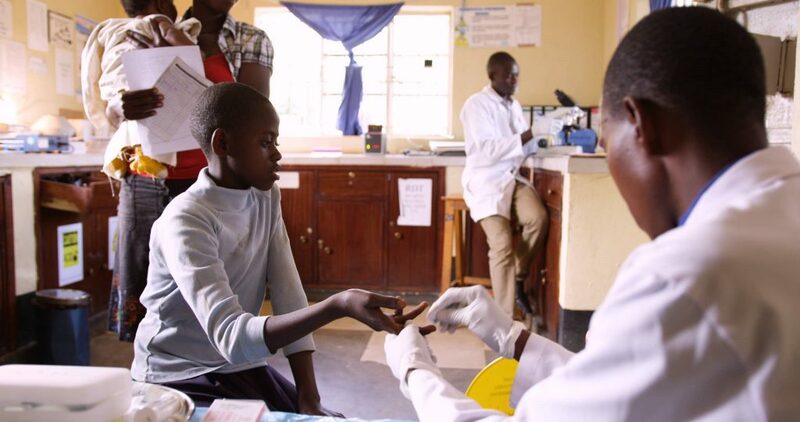 Read more on using Microsoft cloud services to transform health care for more than 1 million refugees in Uganda. How is Microsoft’s drive to empower every organization and individual, powering you up to do more?